Read our FAQ (frequently asked questions) page. 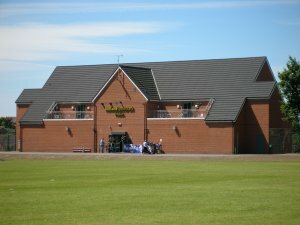 Pop along to one of the Club training sessions (at Rutland Sports Park). ​Newcomers should read about the induction sessions first before coming along to a training session for the first time.